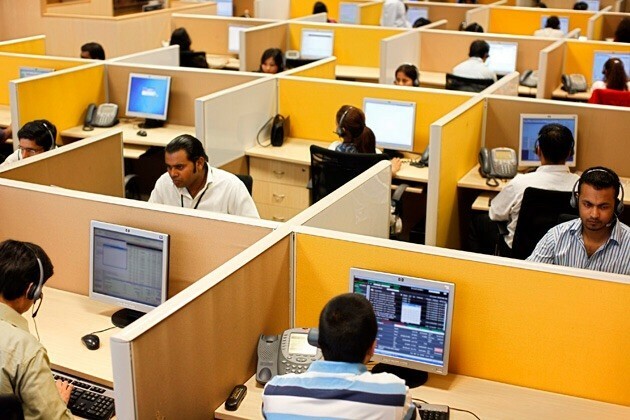 Because of its large population, India is a great option for the United States to send businesses to. The large success in India has led many companies to send work to China. 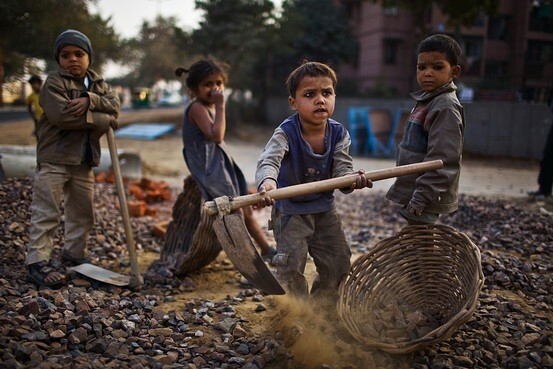 Many Asian countries often rely on child labor in the workplace. Poor conditions in these countries lead to poverty and the need for cheap labor. Overpopulation in India and other countries has sparked concern for the world's population. This has caused many issues, such as famine and poverty. The Ganges River is an important resource in every day life in India. It provides transportation, washing, water, and it is involved in religious practices. 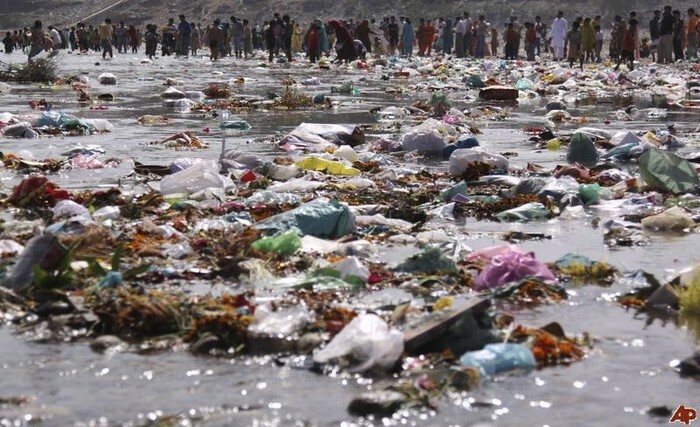 Despite people's extensive dependency on it, the Ganges River has become severely polluted from the nearby mills and factories. This creates a large problem as the river is directly involved with everyday use. Learn about the geography, history, significance and pollution of the Ganges River bordering India and Bangladesh from Geography at About.com. 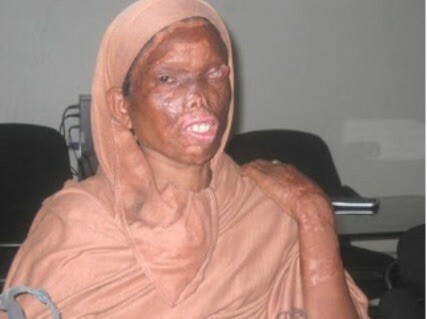 Human trafficking and violence against women has caused many problems in India today. Ranjana Guar took action and started the Social Action Research Center to put a stop to violence against women and to help those who were affected.